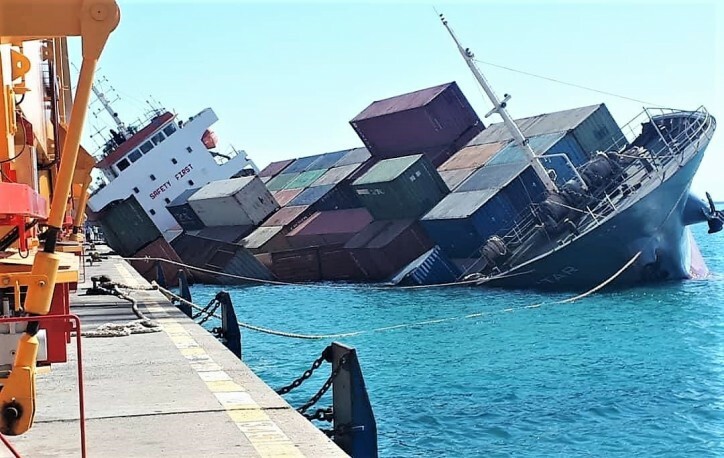 The report says only one Indian seaman aboard the Comoros-owned SL Star was injured in the foot in the incident on Monday. 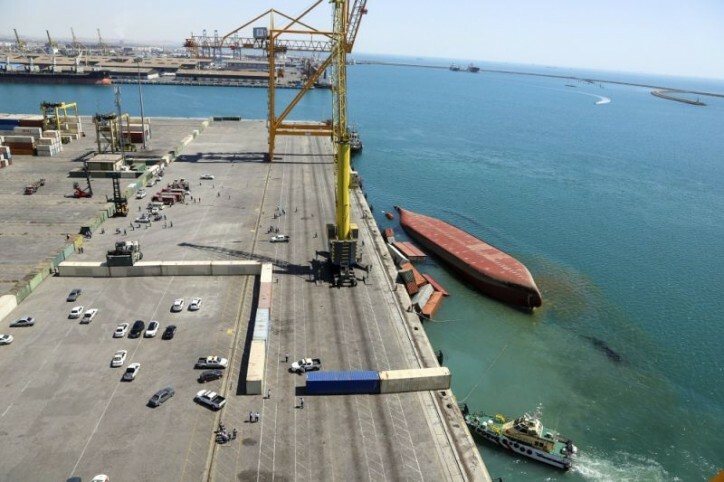 Mehdi Haghshenas, deputy chief of Iran's Ports and Maritime Organization, told the TV the ship was not being loaded properly and that there was "poor coordination between the ship's first officer and the crane operator" lifting the containers on board. He says the ship has a 14-member crew, all from India. There were no further details and there was no immediate estimate of damages.